1919 E Big Beaver Rd. Insalata offers a casual, laid back atmosphere in the spirit of healthy living. 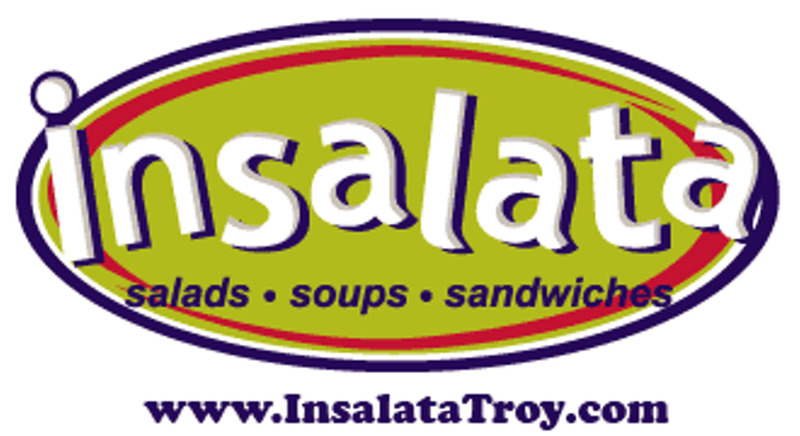 With its ultimate salad bar, tasty toasted sandwiches and savory soups, Insalata gives its customers the power to customize meals according to their lifestyles. For the sweet-tooths they offer fresh fruit smoothies and frozen yogurt along with an assortment of cakes and goodies. Free delivery within 5 miles helps with the need for convenience in a fast-paced world.